London was once blessed with Spas set in gardens, where beneficial waters could be enjoyed in agreeable surroundings, sometimes with music, food, and alcohol. 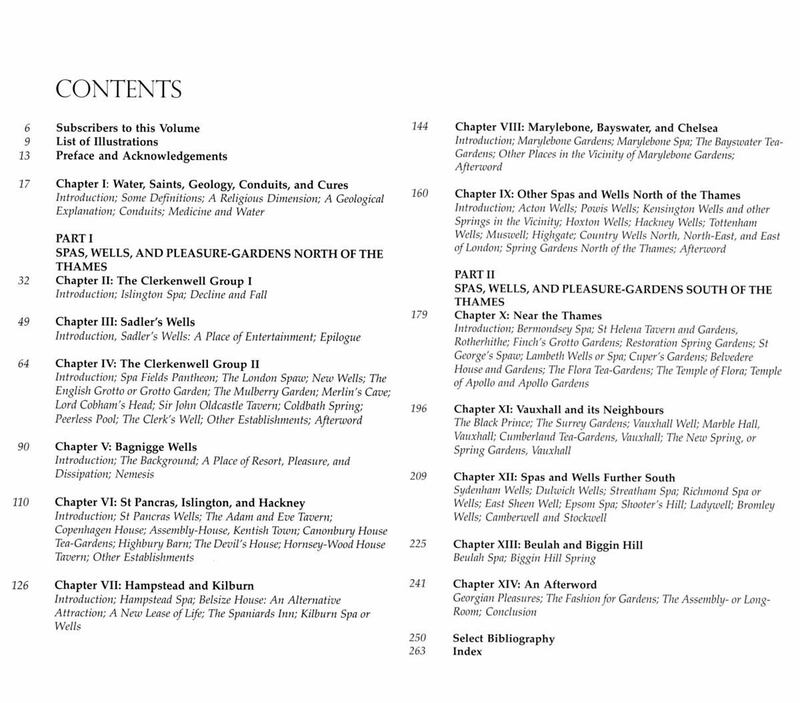 They were, in effect, the pleasure-resorts of the 18th century, and proved to be the origins of more elaborately ornamented gardens (such as those of Ranelagh and Vauxhall), where water was employed for show rather than for consumption. 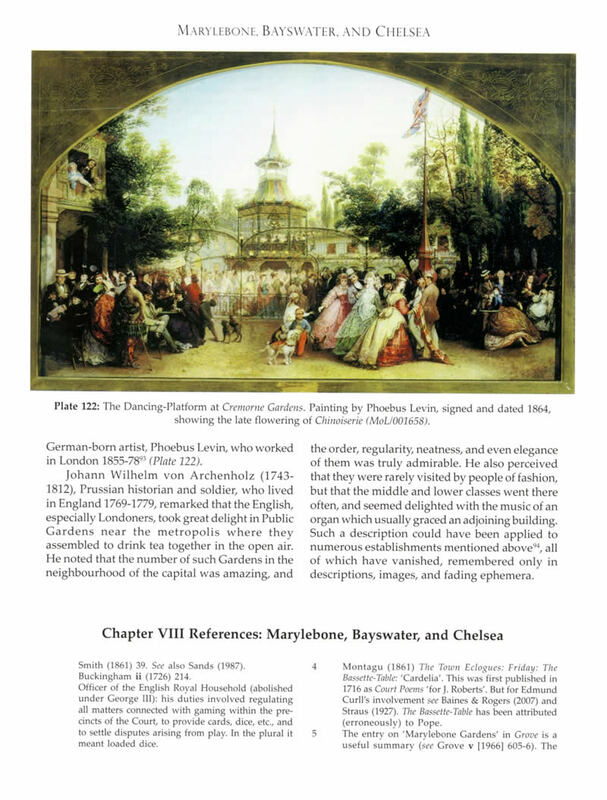 This comprehensive account of the Spas, Wells, & Pleasure-Gardens that attracted London Society at all levels from the 17th to the 19th century, is decorated with numerous splendid illustrations (many in colour). It ranges from simple medicinal wells, such as that at Sydenham, to celebrated Spas such as Bagnigge, Islington, and Beulah. 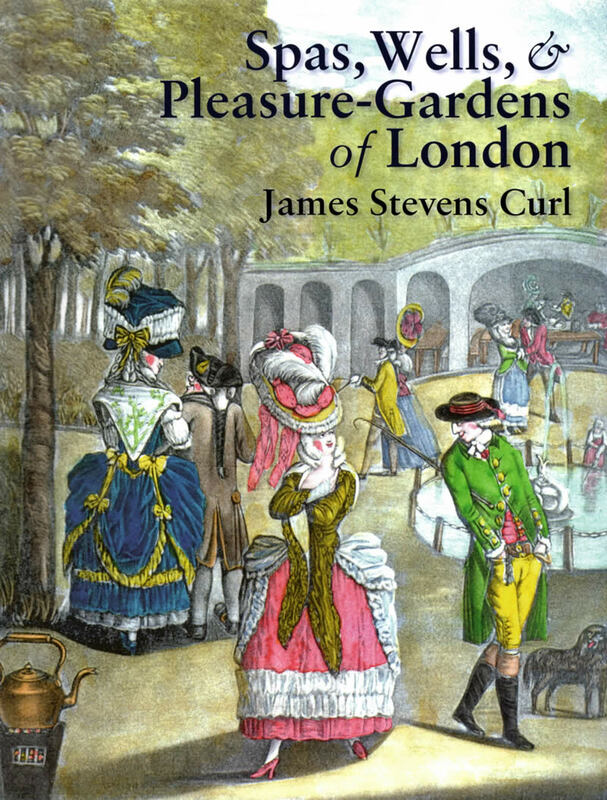 It then proceeds to the many tea- and pleasure-gardens that provided entertainment and relaxation distanced from the insalubrious London air, all enlivened with vivid period anecdotes. 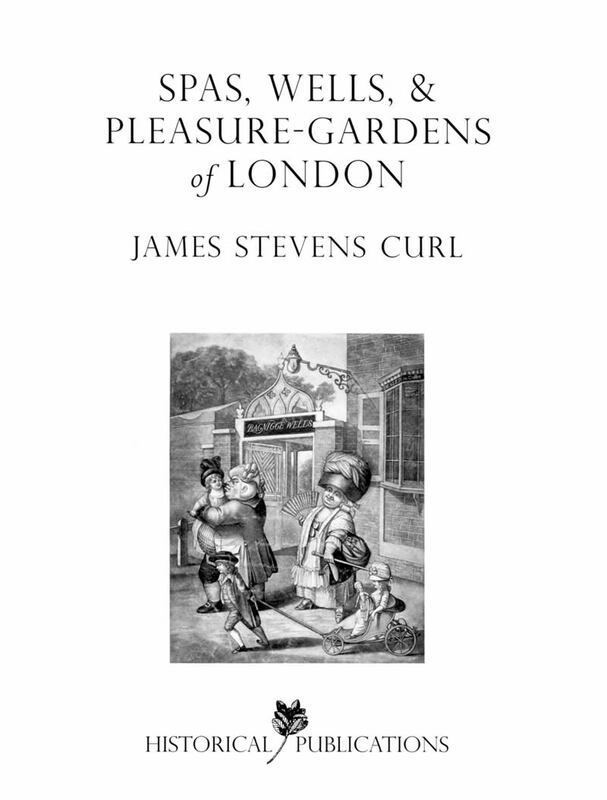 The definitive account of a long-lasting but ephemeral feature of London life.